The best storage in Dayton, OH! We offer the best storage options around and great prices. From conventional storage units to wine storage options, we have it all. Contact us today to get started! Easily accessible from SR48 and I-75 (as well as 35 & I-675), Urban Indoor Storage at 804 E Monument Ave is only just over a mile from the heart of downtown Dayton. Located in Tech Town, we’re in the same building as La Gota Coffee, near The Entrepreneur Center, Fifth Third Field and more. Thanks to our unbeatable location, we’re also the top choice for residential and commercial tenants from Oakwood and Riverside. 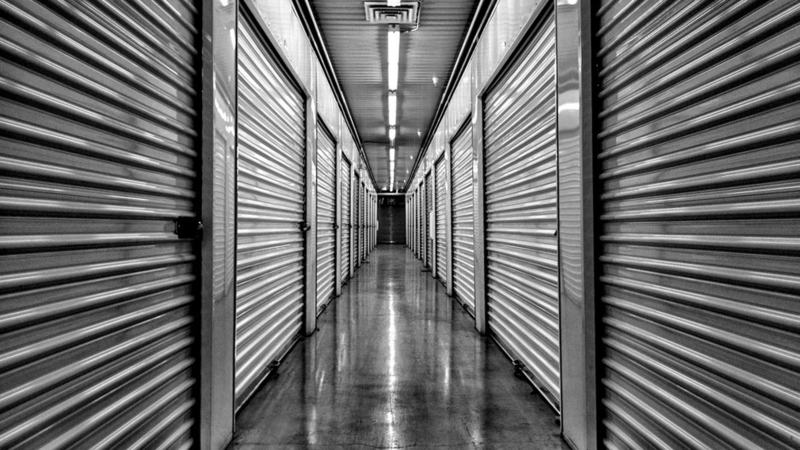 Once you’ve locked up your belongings at Urban Indoor Storage, we want you to know that they’re in safe hands. Our fenced and gated facility is fitted with state of the art security cameras that constantly monitor, keeping a watchful eye and ensuring your storage unit is protected. You'll gain the peace of mind you need to enjoy your newly uncluttered home, garage, or business! Since there’s nothing more frustrating than trying to repack or reorganize your storage unit and realizing you’ve run out of tape or need additional boxes. Instead of leaving the facility and making a special trip to a local store, you can simply purchase extra supplies on-site at competitive prices. That way, you save yourself time and stress and can focus all your energy on your storage unit!